This little kid gives it his all while conducting his virtual orchestra. We all have that in us. As we get older there is a tendency to focus on making a living, instead of what we love to do. Can you imagine if he became a conductor and had this video to look back at?! 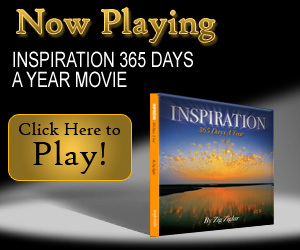 This entry was posted in Inspiring Videos and tagged inspiring video, passion. Bookmark the permalink. 1 Response to Are You This Passionate?